Illusions are fun – and fun was what we needed on this rainy and moody Saturday. 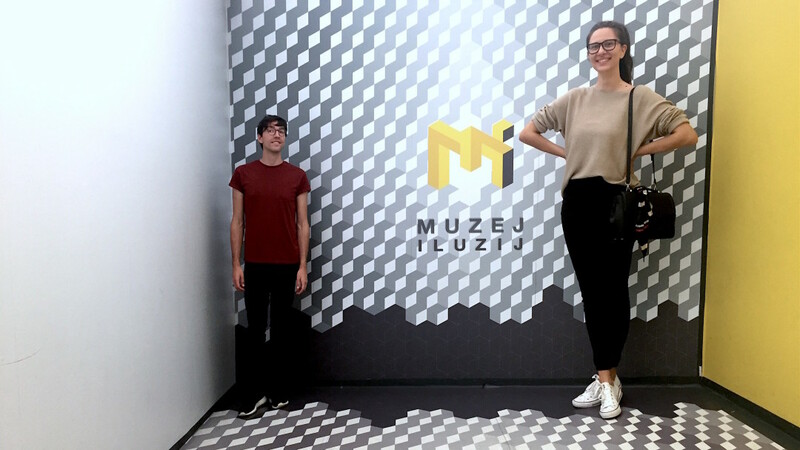 So we headed to Museum of Illusions at Ljubljana’s Congress Square for a quick look and had a lot of fun visiting the rooms and experiencing illusions. 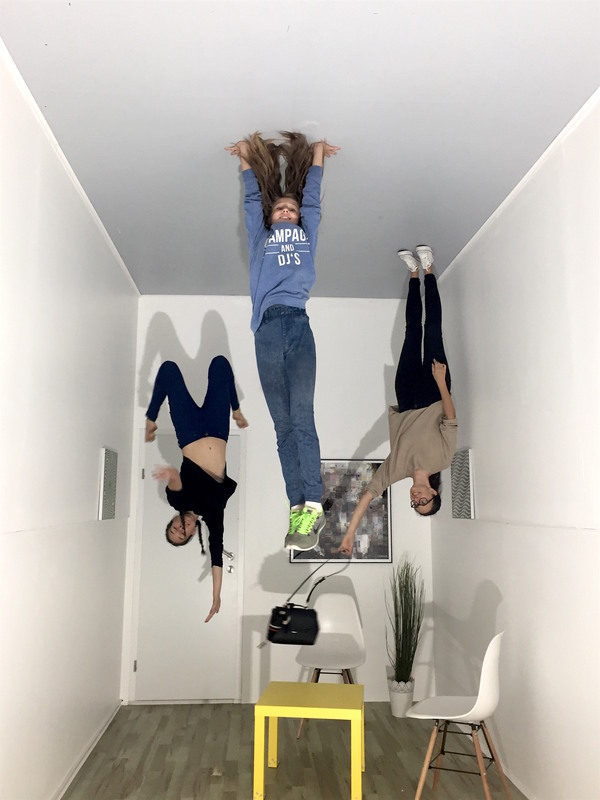 We loved Rotated room, the Vortex Tunnel, Aeames room and Head on the platter installation the most – but all other stereograms, optical and photo illusions are also interesting to see. It’s a quick visit, but with some imagination and a good company, it’s worth your while!